← I feel so inadequate! March Madness is upon us, but I have been so busy I haven’t had time to fill out my bracket. If only I had filled out a perfect bracket, my future financial needs would have been met. However since the odds of me doing that were 9.2 quintillion to 1 or one in 128 billion depending on who you believe, I probably would have had to keep my day job even if I had done my bracket. For all young people who don’t know any basketball history that doesn’t include Labron James, let me introduce you to the Fab Five. The Fab Five is the nickname for the 1991 University of Michigan’s basketball team recruiting class. The Fab Five included Chris Webber, Jalen Rose, Juwan Howard, Jimmy King and Ray Jackson. They played for the national championship as freshman in 1992 and as sophomores in 1993. Chris Webber, not able to wait until he got into the NBA to get paid, took money from a fellow named Ed Martin and as a result all the Fab Five’s wins and Final Four appearances were vacated. 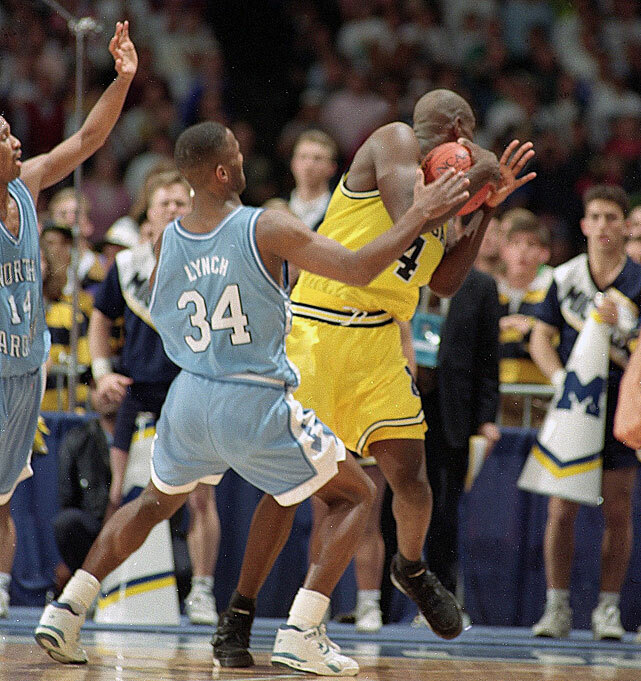 Weber’s other legendary bonehead move was calling a time out at the end of the 1993 National Championship game when unfortunately Michigan didn’t have any time outs left. Down 73-71, Weber was whistled for a technical foul that effectively clinched the game for North Carolina. While I love March Madness, the Fab Five I want to talk about today aren’t basketball players. They are American firms where members of our extended American family are definitely playing above the rim when it comes to making great products we can use each day. 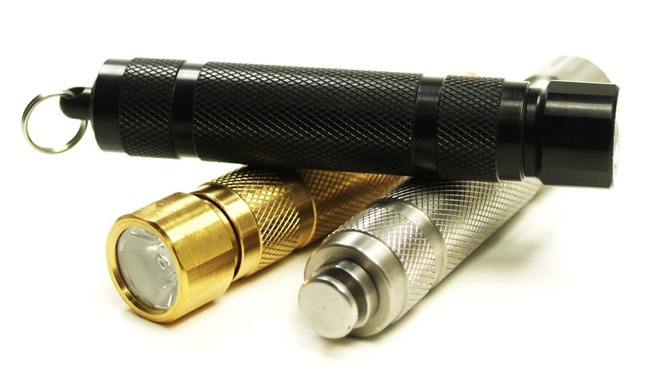 If you are in the market for a very cool and durable American made flashlight using an LED bulb, Peak Flashlights are right up your alley. Peak makes six models of flashlights; the El Capitan is my favorite. Roundhouse has been making jeans and overalls in Oklahoma for the past 111 years. They also make overalls, chaps, shop aprons and caps. I just ordered a pair of Roundhouse 5 pocket Everyday jeans and I can’t wait to try them on. 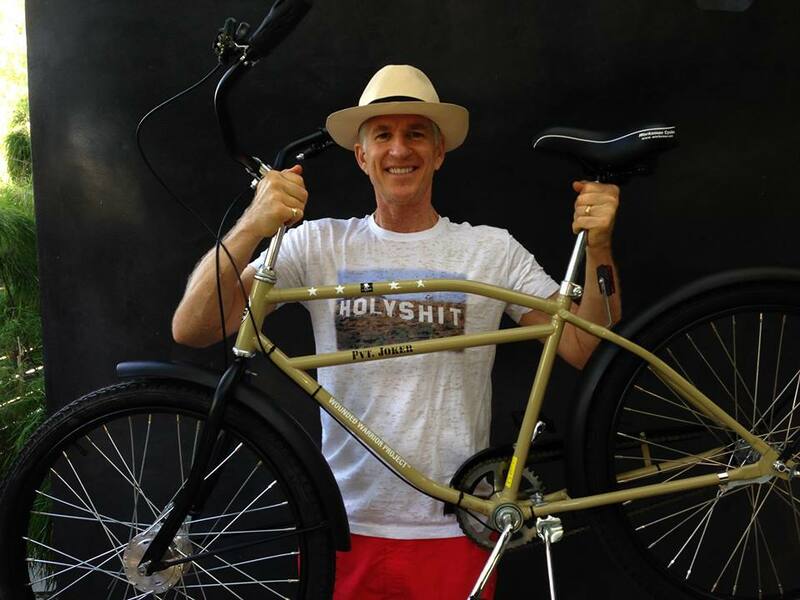 I’ve featured Worksman Cycles on the blog before, but after reading an article about them yesterday, I felt it was time to tell you about them again. Worksman has been making their bikes and trikes and quads in Queens since 1898. You can order a custom bike from Worksman to carry product around your factory or to go for a leisurely ride around the park this spring. How about a Worksman Wounded Warrior DESTROYER Heavy Duty Cruiser-Desert Sand Khaki, a steal at $450 with 10% of the proceeds going to the Wounded Warrior group! 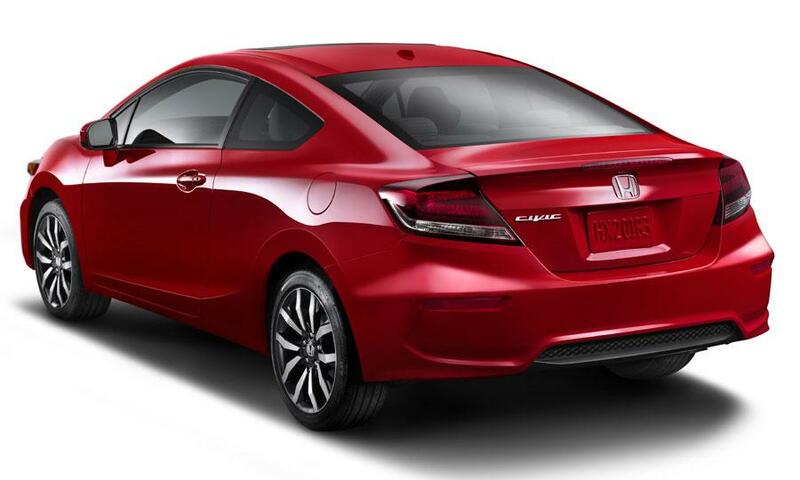 I was very pleased to learn that Honda recently produced it 10,000,000th car in America. The son and heir has been engaging in increasingly strident grumbling about the fact that he doesn’t have a car to drive while he is away at college. So my current plan, if the economic gods give their blessing, is to give him my 15 year old Honda Accord with 80,000 miles when he heads back to school after the summer, and purchase a new Honda Civic. They are pretty slick. It is that time of the year where I start thinking that this is the year that I am going master the putting phase of my game. Sadly, that probably won’t happen again this year. But it might if I got my mitts on a Bettinardi Putter made by members of our extended American family. These are very cool looking putters. 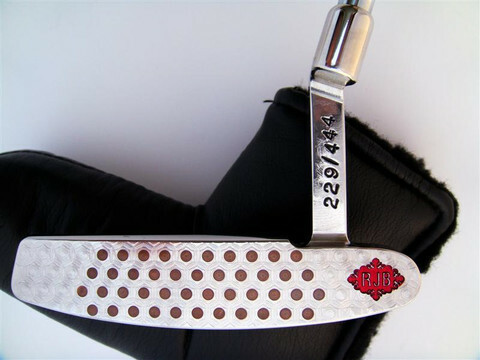 For non golfers, it may seem strange but a lot of golfers give their putters nicknames. I don’t do that, but maybe I should. I am willing to try anything to improve my putting. This entry was posted in american made, cars, Outdoor Activities and tagged American made products, bettinardi putters, Honda cars, Made in America, made in america products, Made in the US, Made in the USA, Made in the USA products, made in usa, peak flashlights, roundhouse jeans, Worksman Cycles. Bookmark the permalink.